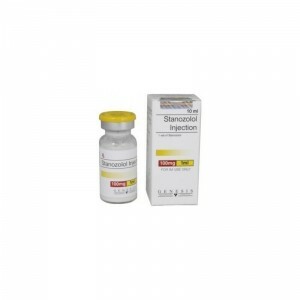 Stanozolol (Winstrol Injections) made by GB Standard, is a man-made steroid, similar to the naturally occurring steroid testosterone. 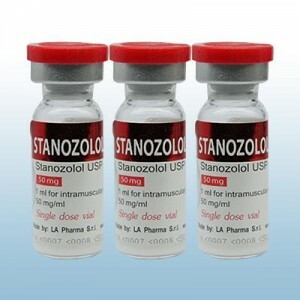 Winstrol is recommended as one of the most popular steroids among the top ones. 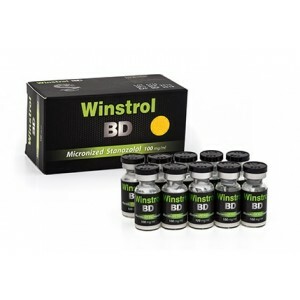 Winstrol has large oral bioavailability because it can survive through liver metabolism and therefore available in tablet form. 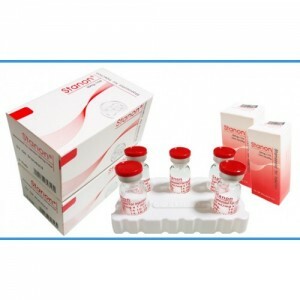 It doesn't produce estrogen as end product. 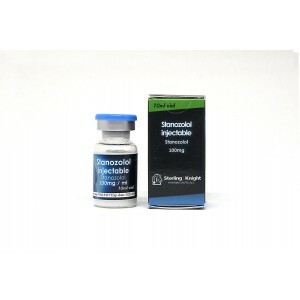 Winstrol is very popular in bodybuilders because of its anabolic effects also because it tends to retain lean body mass without any water retention and weight gain. 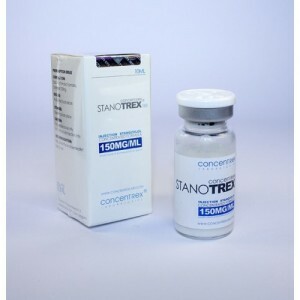 Winstrol is popular in female bodybuilders because of its large anabolic effect and weak androgenic effects; however virilisation and masculinization are most common side effects. 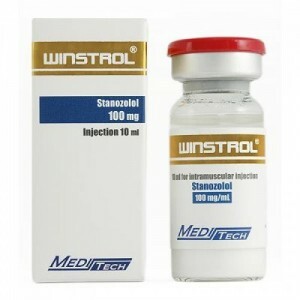 Winstrol is also thought to be a fat burning drug, however there is very little evidence supporting this. 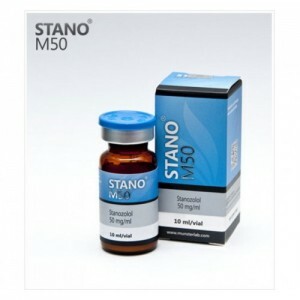 It is used by bodybuilders for anabolic effects to enhance the masculine appearance. 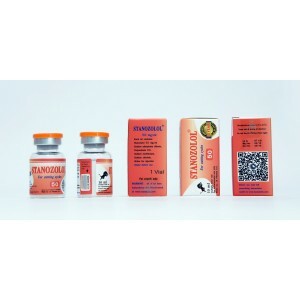 Clinically it has been used to treat anemia and hereditary angioedema in humans with remarkable success and is very popular among most of the physicians.